​Klezmer is the folk music of the Ashkenazi Jews, originally of southeastern Europe. Klezmer derives much of its unique flavor through the use of minor scales. The genre originally consisted largely of spirited dance tunes and instrumental display pieces for weddings and other celebrations. In the United States, the genre evolved considerably with the Yiddish-speaking Jewish immigrants from Eastern Europe. 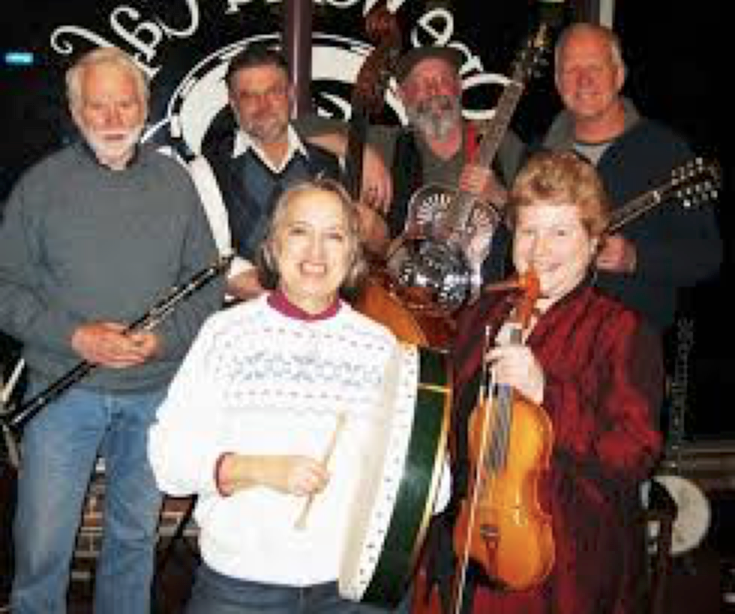 Enjoy our three lively local groups, who create their own exhilarating sounds of joy and compassion. You may find yourself dancing in your seat. Spokane’s Meshugga Daddies enjoy hot Eastern European dance music, mixed up with Yemenite and Arabic tunes. 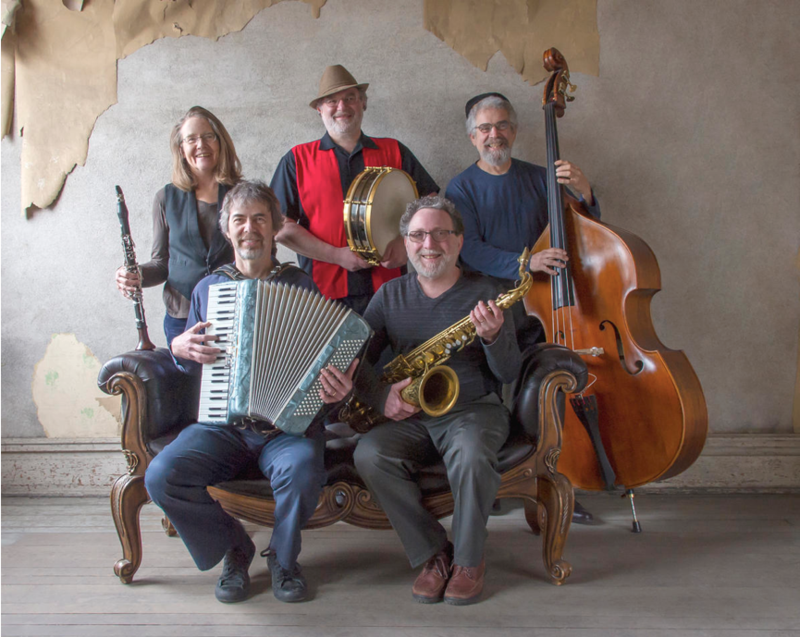 ​​The Kosher Red Hots embrace a timeless world-café of folk songs, whirlwind klezmer music from Eastern Europe, Judeo-Spanish romances from the eastern Mediterranean, and songs from New York's Yiddish theater. Check out www.kosherredhots.com for more information. 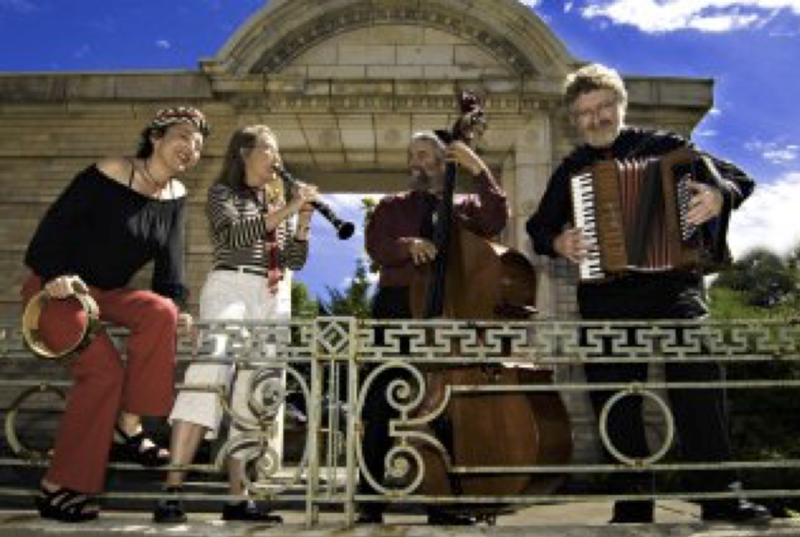 ​The Gefilte Trout, from the Moscow, Idaho area, perform a blend of folk and klezmer. They are uniquely Palouse; hence their name.